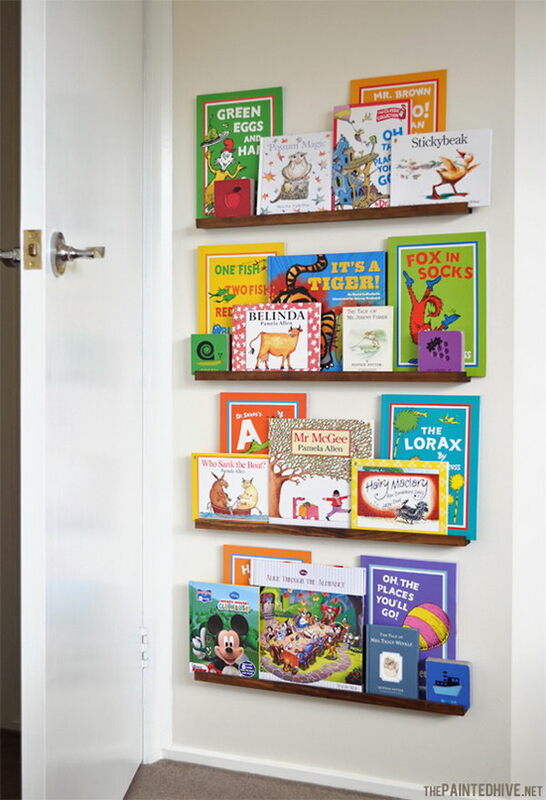 If you have some little readers at home who have their bedroom or playroom cluttered with a pile of books, storage becomes very important yet challenging, especially when your kids’ room is a small one. 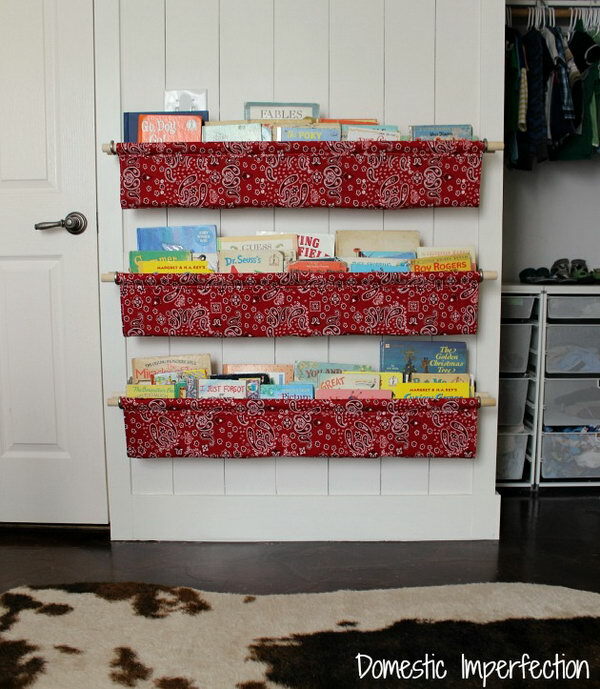 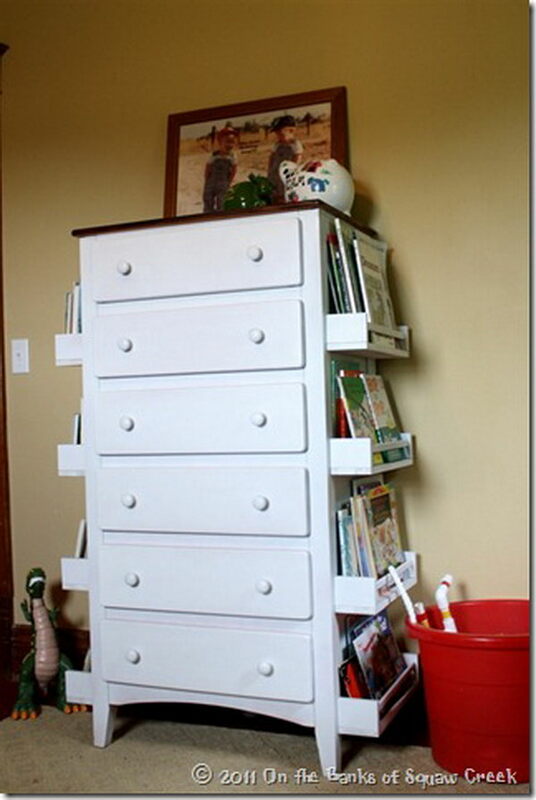 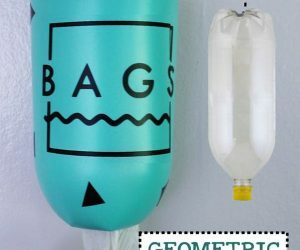 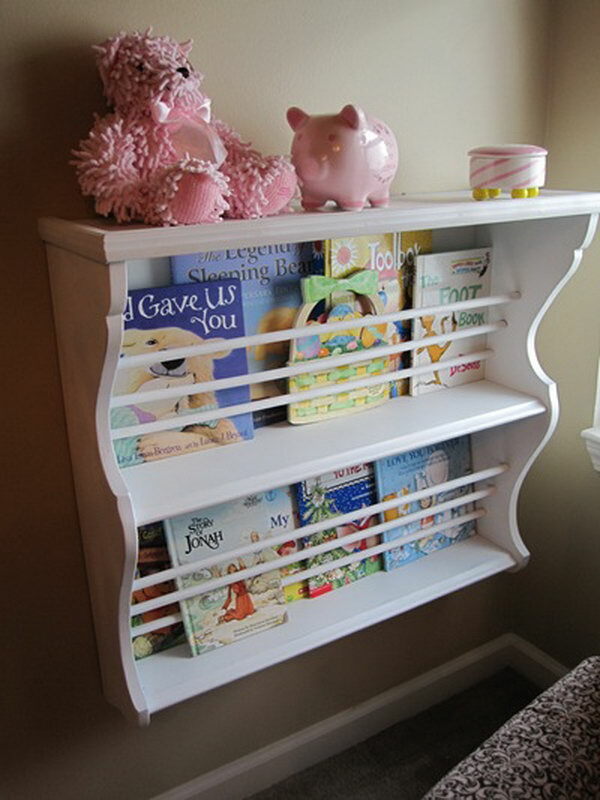 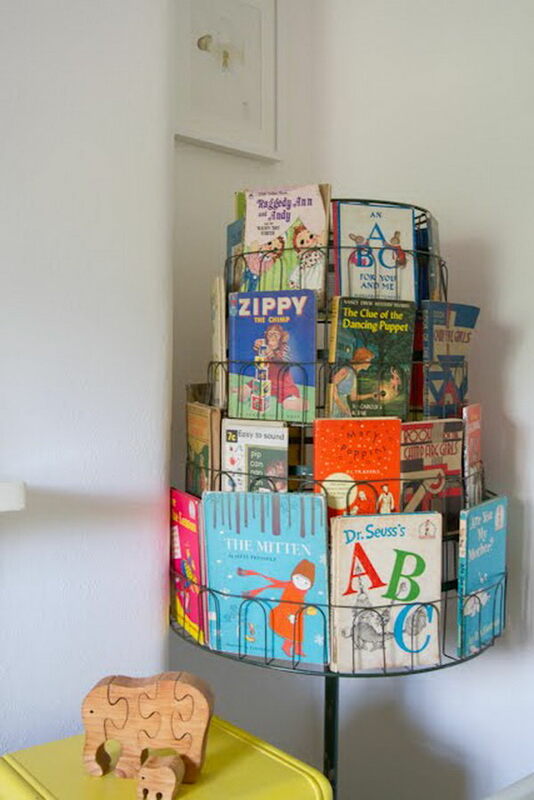 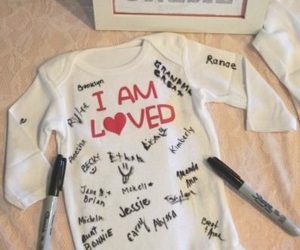 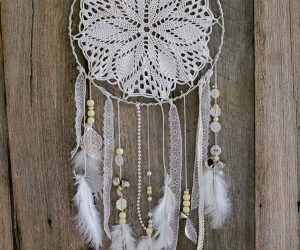 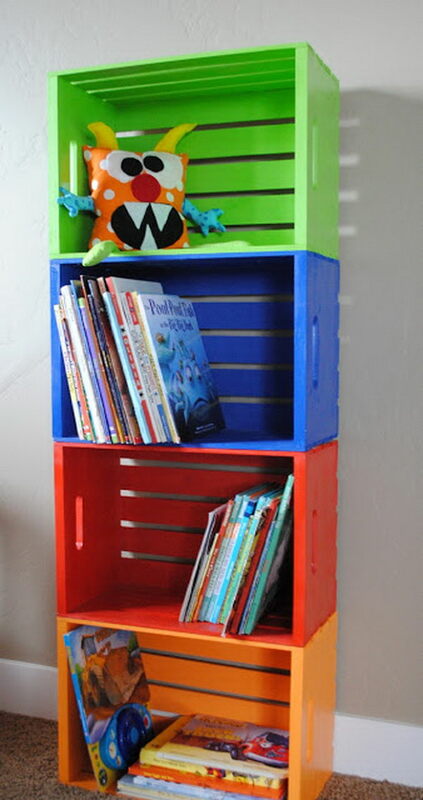 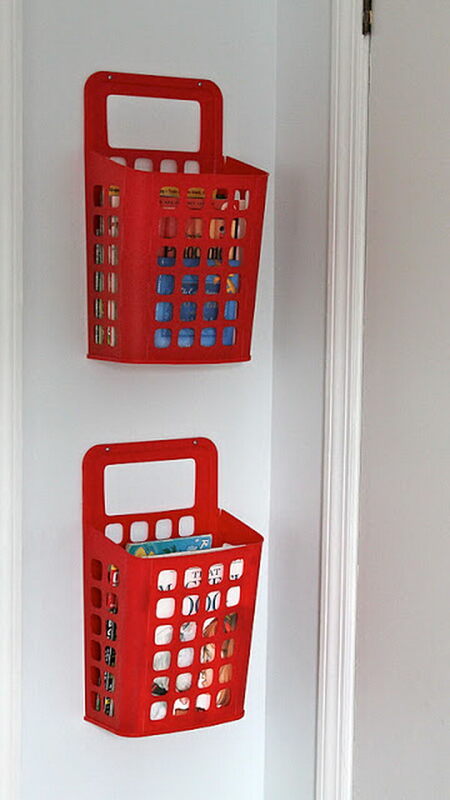 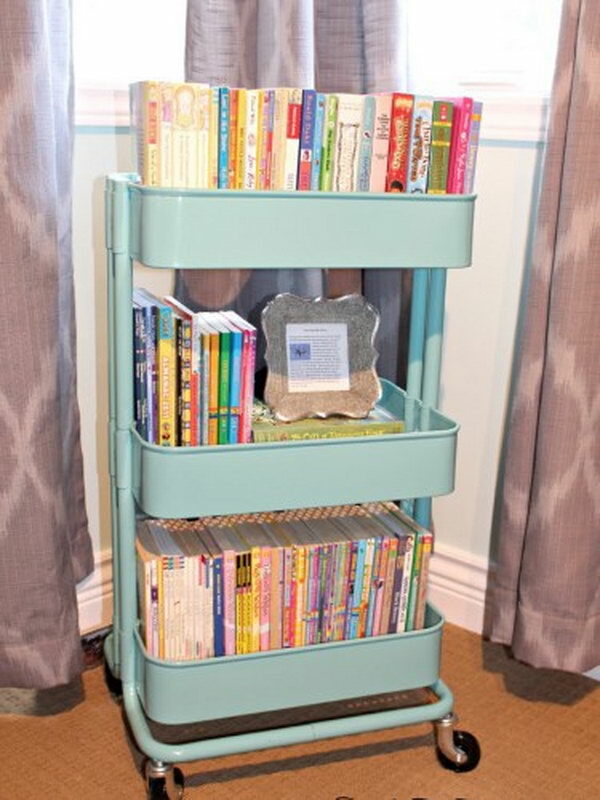 But don’t worry, you will find many creative ways to store books for kids that are provided by genius crafter on the web. 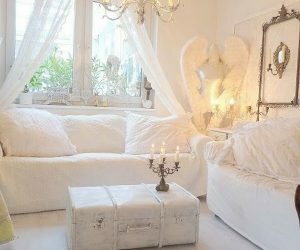 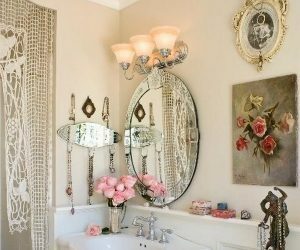 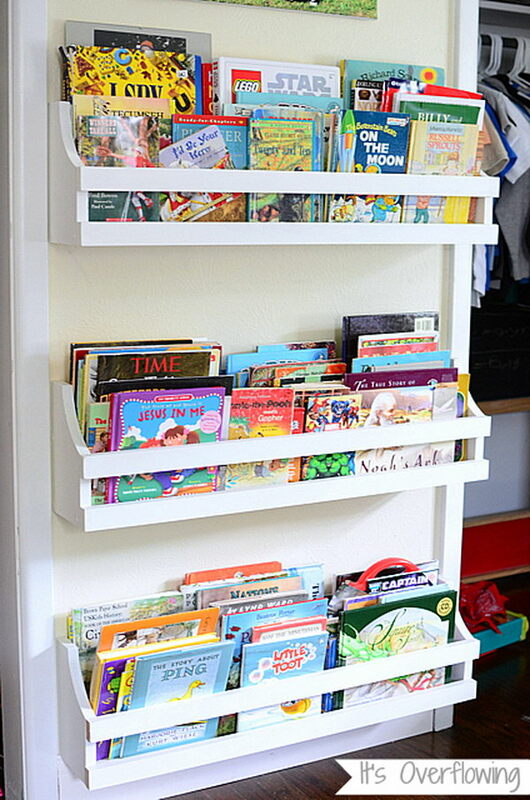 Today, we are sharing you with some of my favorite ones in today’s post. 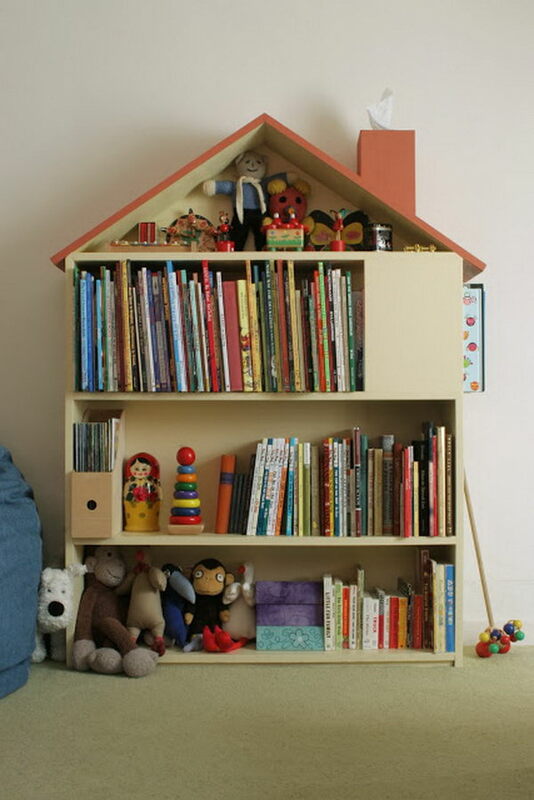 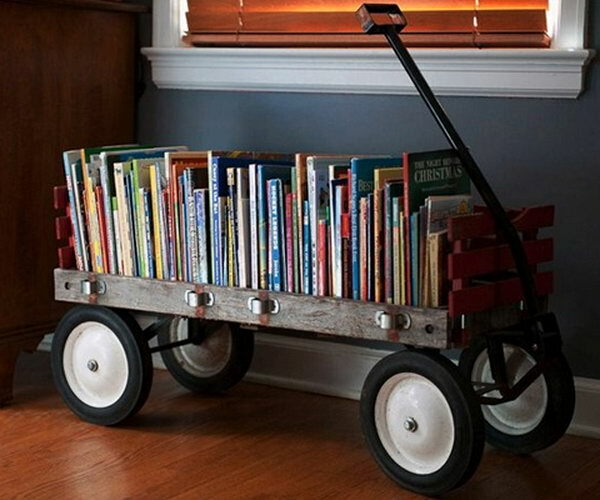 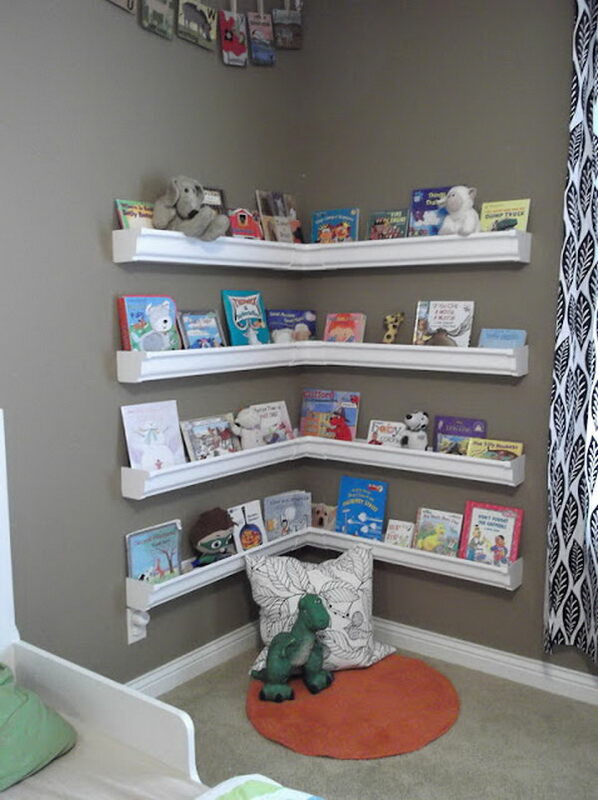 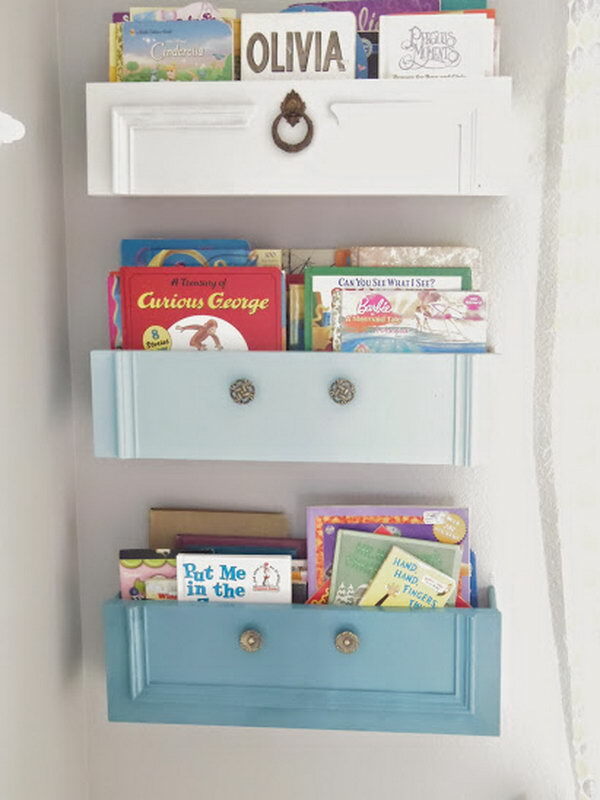 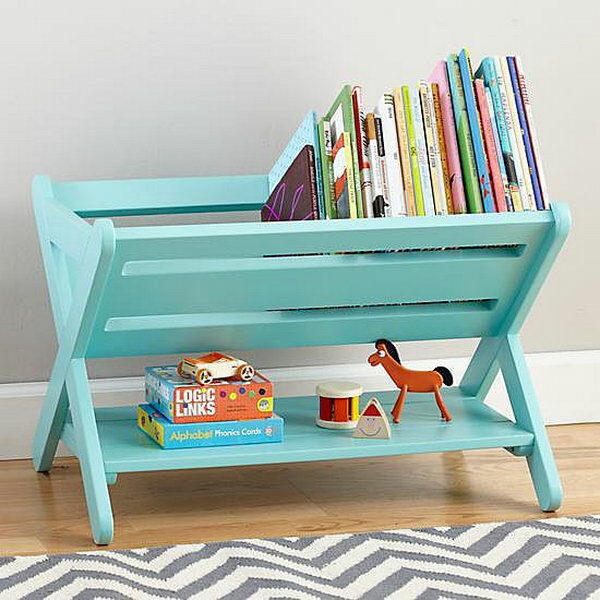 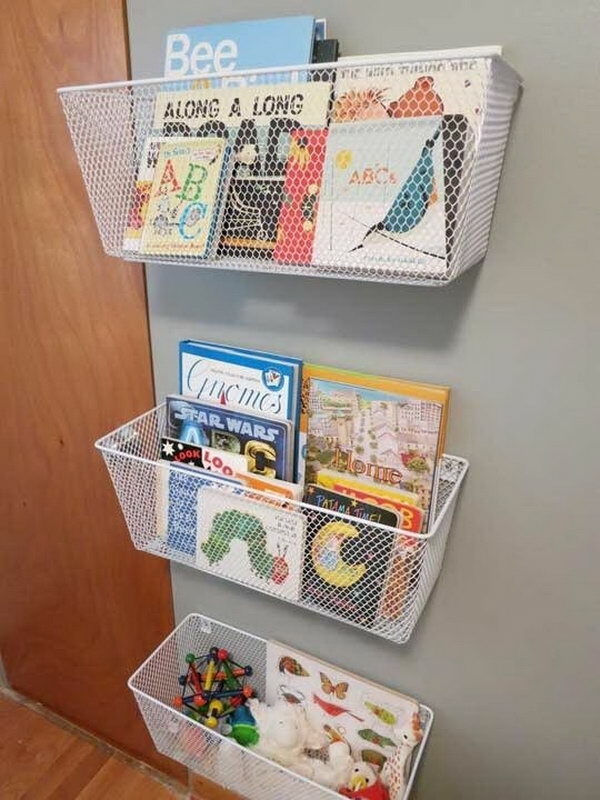 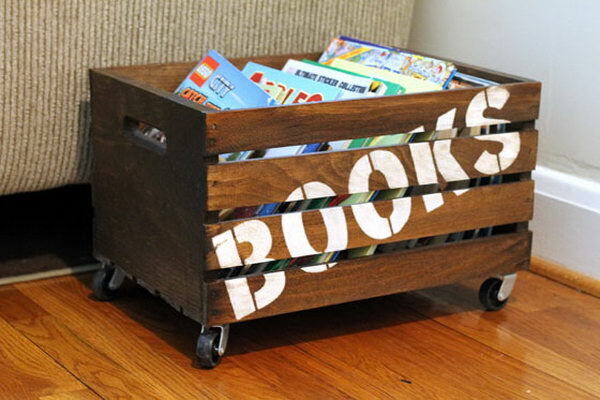 These best ways to organize books for kids include DIY wagon bookshelf, wooden crate books storage, chicken-wire baskets book racks, plywood house bookcase and more, which will surely help to declutter the book corner in your kids’ rooms. 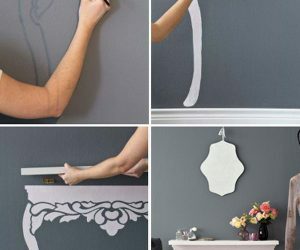 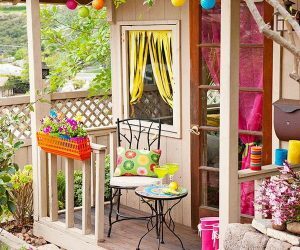 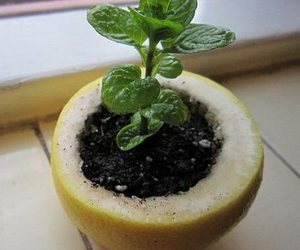 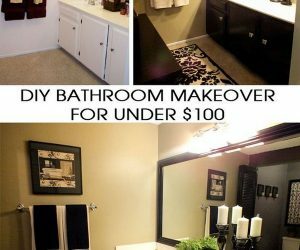 , Get the tutorial here.